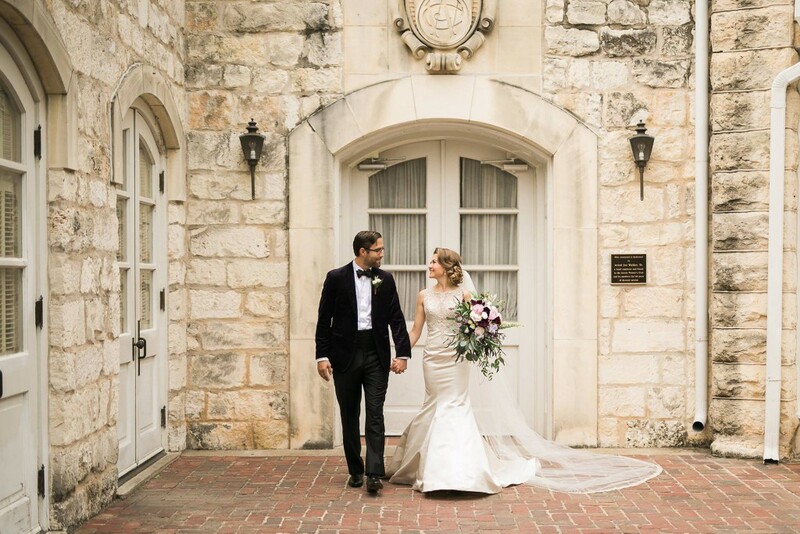 Texas Blooms has two great passions: splendid flower arrangements and romantic weddings. Thankfully, our jobs allow us to satisfy our passions every day – and we are more than thankful for having been given the chance to work in such a fantastic and inspiring industry. 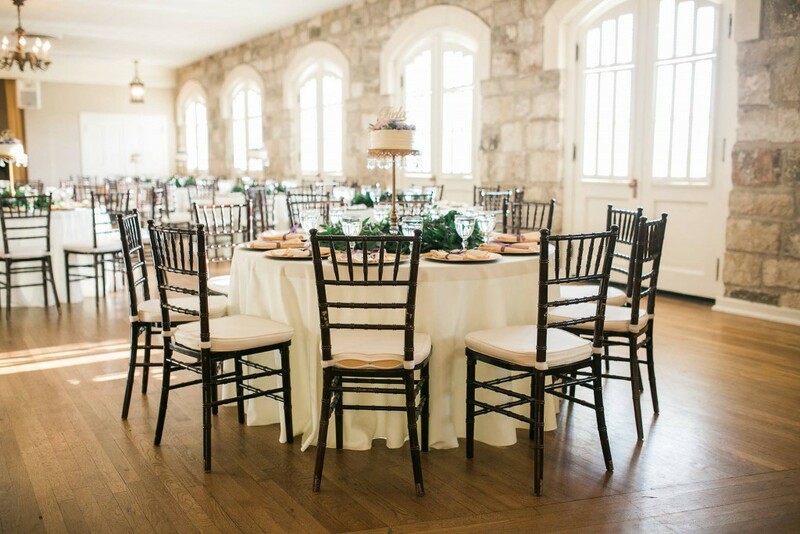 The venue looked timelessly elegant and romantic. 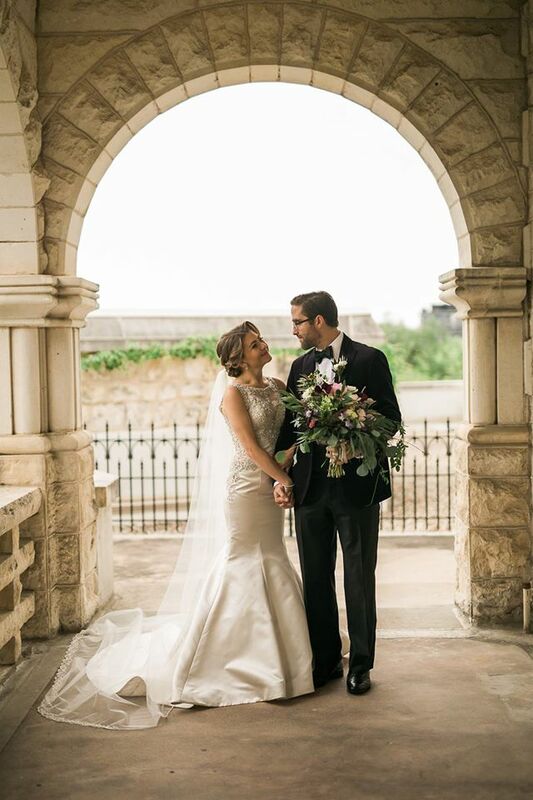 With architecture to be envious of and a really elegant vibe, Chateau Bellevue embraced the couple’s wedding in a fantastic and memorable way. The color scheme was unique and vibrant. 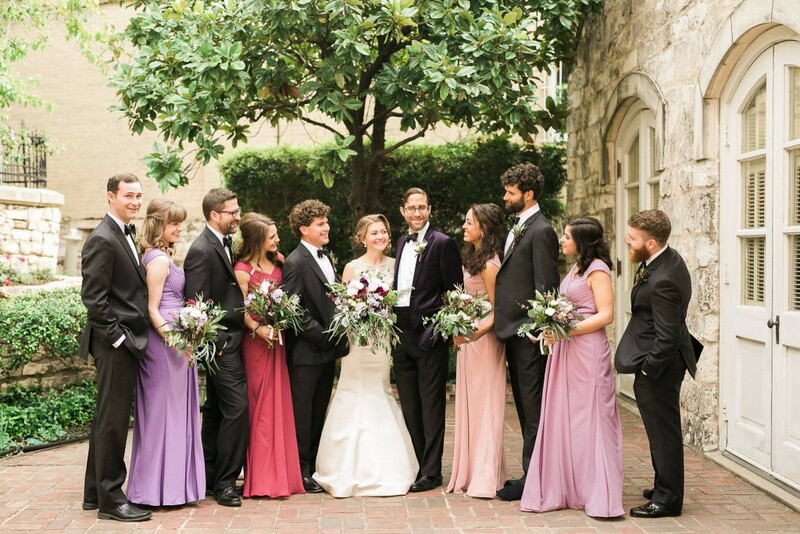 We absolutely fell in love with the gorgeous color scheme chosen by the bride. The different (yet very much complementary) hues of purple and the golden touches made everything look even more elegant and luxurious. The bride’s dress was equally unique and elegant. She went for a long mermaid-cut dress with a gorgeous bateau neckline and a lace top that flattered her figure and made her look candid, romantic and truly feminine. The flowers, created by Texas Blooms, complemented everything with grace. 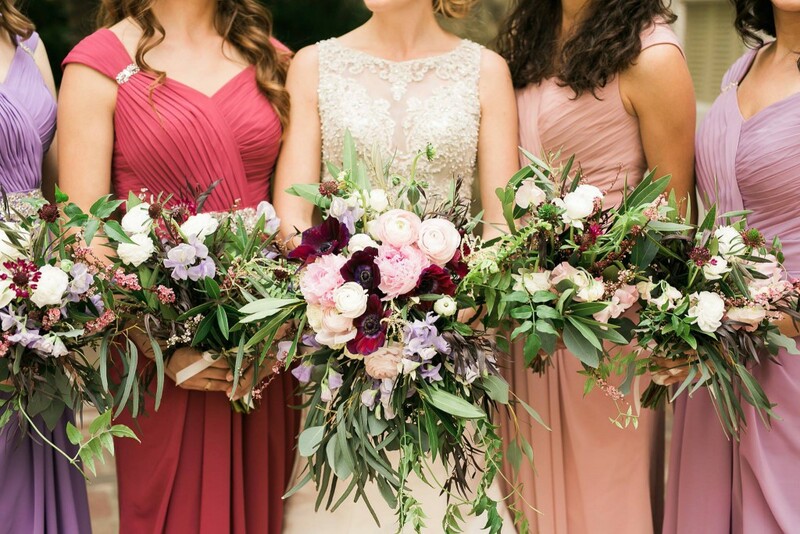 We included purple anemones for a dash of uniqueness, peonies, ranunculi and garden roses to make it all classy and elegant and trailing eucalyptus to add lushness and to the arrangement. Want your wedding florals to look as splendid as these ones? 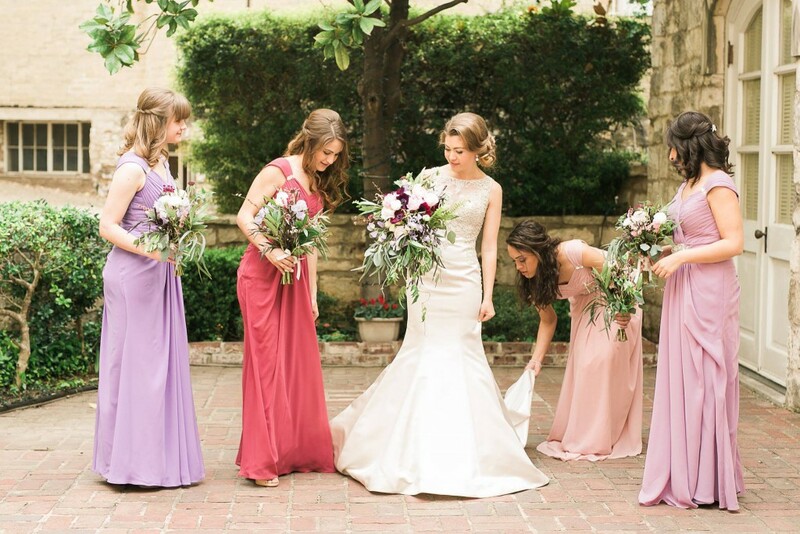 Contact Texas Blooms and Gifts and leave your wedding day flower arrangements and bouquets into our hands! We guarantee they will be awe-inspiring! 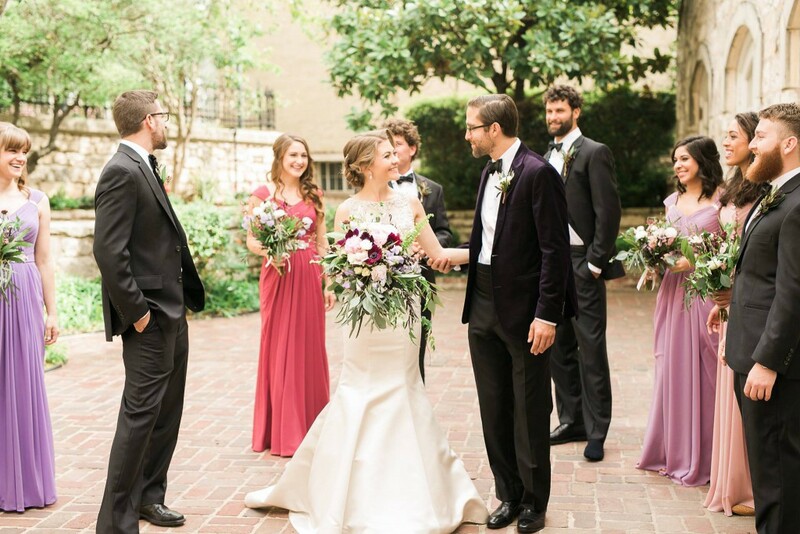 This entry was posted in Uncategorized and tagged #bridal, #bride, #bridesmaids, #flowers, #groom, #texasblooms, #weddingbouquet, #weddingcolors, #weddingdecor, #weddingdesign, #weddingdress, #weddingflowers, #weddings, #weddingtrends, #weddingvenue. Bookmark the permalink.